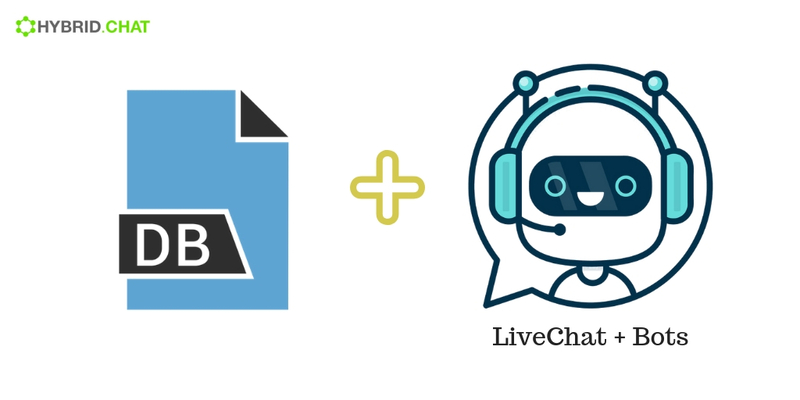 Your Chatbots at Hybrid.Chat can now connect to any SQL Database and perform Read / Write commands, making your chatbot much more powerful and interact with your other IT systems easily. Querying is easy and normal SQL queries are supported with no further learning or modification required. This can be any SQL database that is hosted anywhere in the world that you can connect to remotely using Database username and password. 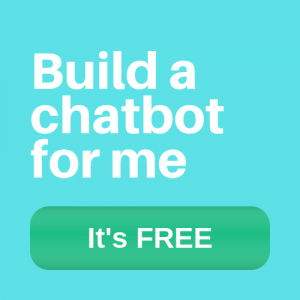 You can use the responses to answer queries by the customer and insert them into a dialogue. or you can load it into a Carousel to turn it into an interactive widget. As a hotel, Booking a room into directly from chatbot where SQL Queries can check for the availability of the room, load images of the rooms available in carousel, along with price and create a booking directly into the database. Here is a sample spreadsheet that connects to a Database online. Read more about QueryDB element in the documentation here.